UPDATE – Since we wrote this article, 24 Petwatch has now begun to participate in the AAHA database. 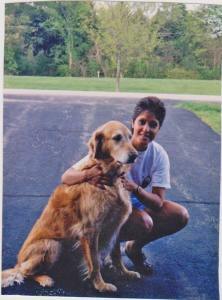 AVID is now the only large microchip company that does not participate. Your microchipped lost pet has been picked up and turned into a vet or shelter. He should be home quickly, correct? Well…. not so fast. In Part 1, we explained how the 900 prefix chips are very difficult to identify, thereby delaying or preventing a successful reunion. We also explained how sticking with one of the Big 5 microchip companies was the best chance your lost pet has to get home. In this section, we’ll discuss the different microchip databases and how to navigate them. Each of the Big 5 microchip companies (PetLink, Home Again, AKC Reunite, 24 Petwatch and AVID) maintain their own databases. When a pet is microchipped and enrolled the information is stored in their database (a fee may be required). 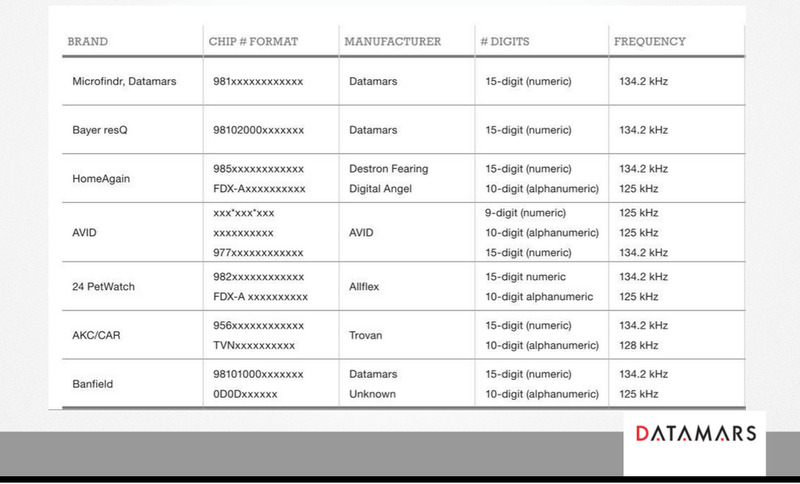 Each of these Big 5 companies also has a unique prefix making it fairly easy to identify the manufacturer of the chip if your vet or shelter has a “cheat sheet” like this handy. But if the finder of the dog doesn’t have this cheat sheet, they can still be forced to call all five companies until they find the right one. This can waste valuable time. 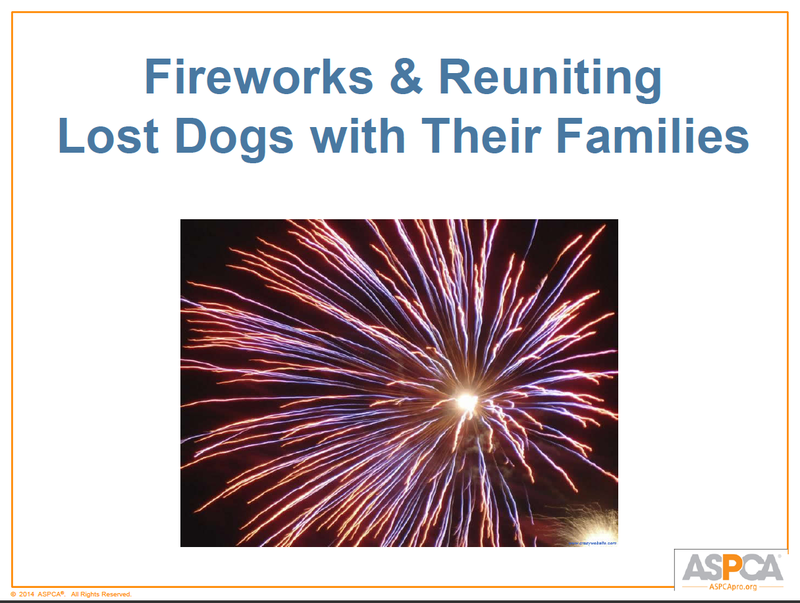 To expedite reunions, the American Animal Hospital Association (AAHA) created the AAHA Universal Pet Microchip Lookup Tool (see screenshot below). This is an internet-based application that enables veterinarians, shelters, animal control facilities, pet owners or the public to search various registries and identify those registries on which a particular microchip is registered. 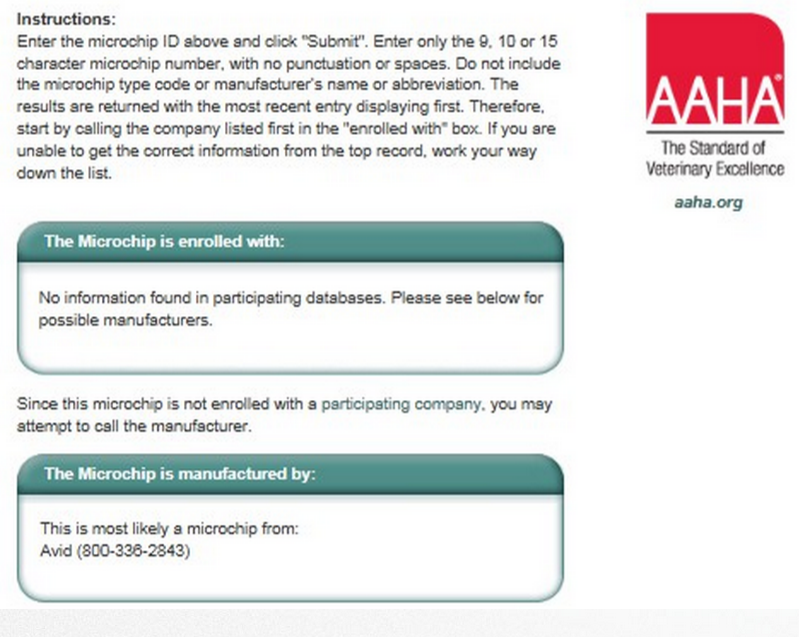 The AAHA Pet Microchip Lookup Tool works by checking the databases of the participating microchip companies to determine what company has registration information available for a microchip. Click this link to see which microchip companies participate. Sounds simple, right? But wait! Not all of the Big 5 companies allow the AAHA tool to access their databases. 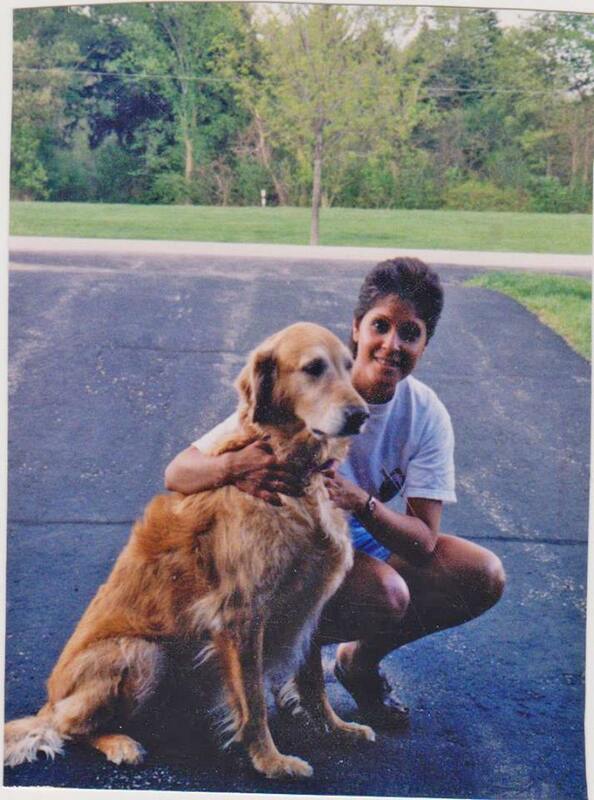 PetLink, Home Again and AKC Reunite do. AVID and 24 Petwatch do not. 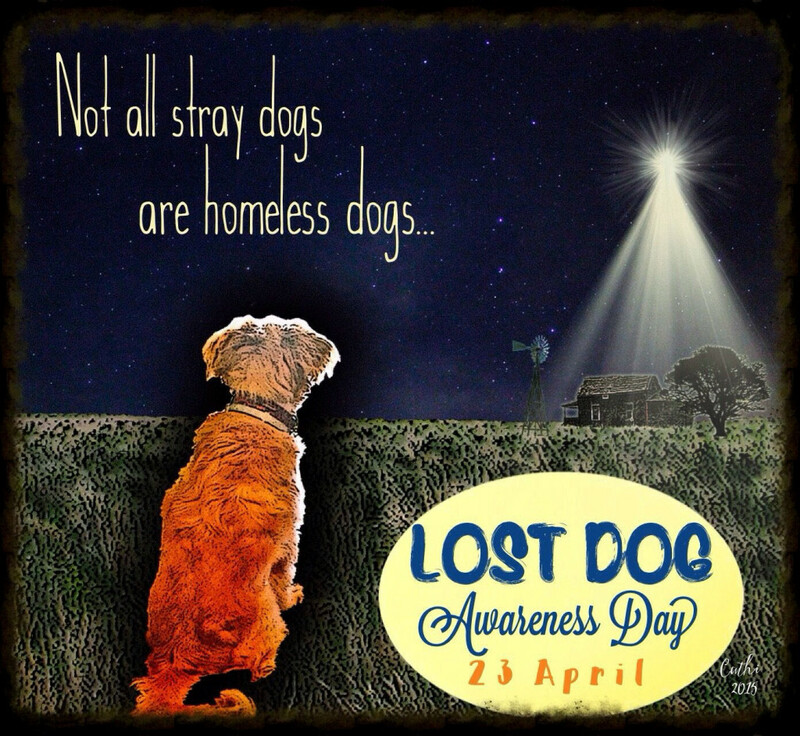 By NOT participating it leaves 100’s of 1000’s of microchips vulnerable. HOW? If an organization is enrolling ALL the different types microchips they get in, ( i.e. a Home Again chip, AKC, etc.) 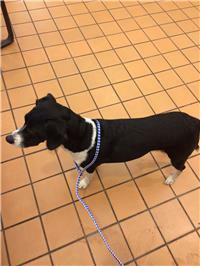 in ONLY the 24Petwatch database, via their shelter software, when that chip is searched in AAHA, it will not give the finding organization ANY information that that chip is enrolled in the 24Petwatch database. 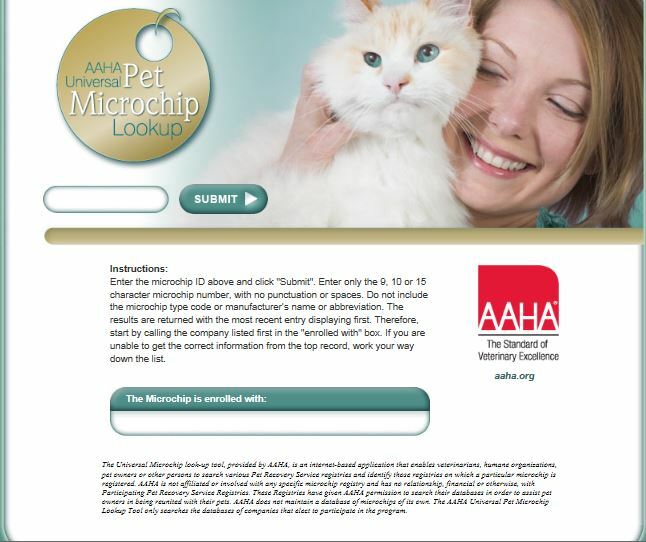 The AAHA Microchip Lookup tool will make a guess at the type of microchip it is but it won’t be sure. Here is an example of the tool making a guess at the type of microchip. AAHA has done a really wonderful thing by creating and maintaining the Microchip Lookup tool but until ALL of the microchip companies cooperate and participate, it won’t have the far-reaching effect it was designed to have. Because microchip companies are always trying to build a better mousetrap, many of them have started their own free databases that you can enroll any pet’s microchip information into, even if it wasn’t purchase from them. 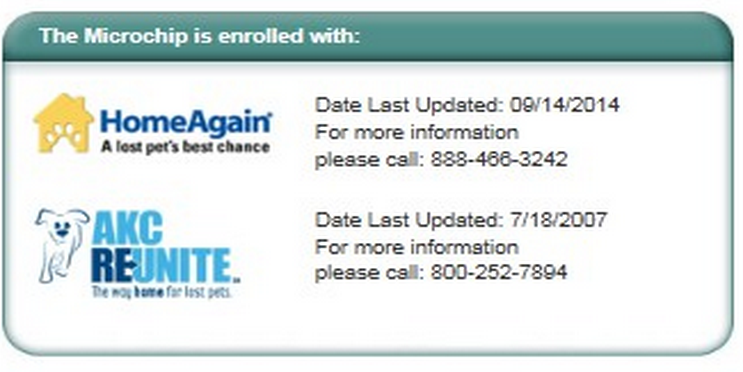 Some people will do this instead of paying the fee to enroll their pet’s chip into the manufacturer’s database. Bad idea. Some of these companies will probably fail and drift off into the sunset, along with your pet’s data. Some of them are obscure and unless the vet or shelter staff know about them, they may never be checked. Even if they do seem to be a good, reputable company – you are still probably adding one extra step or phone call for the shelter or vet staff. You need to make it as easy as possible for them to contact you. Don’t risk it. 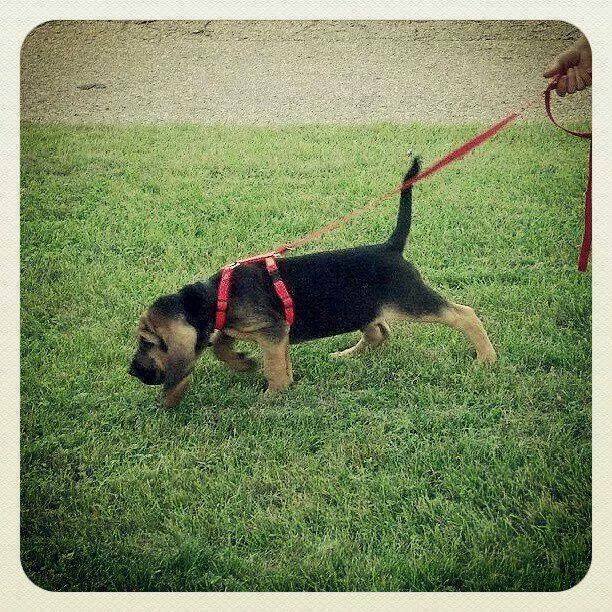 Always make sure that your pet’s information is enrolled and kept up to date in the manufacturer’s database. 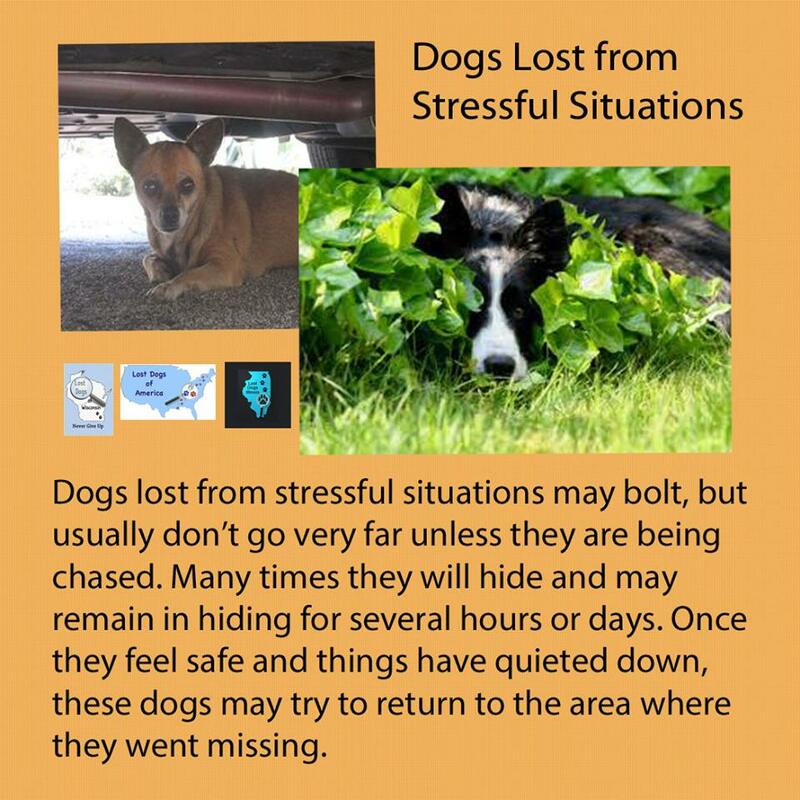 That is the best likelihood that your pet will make it safely back home. Next, we’ll talk about the confusing array of enrollment plans and packages that the microchip companies sell. Do you really need to pay a yearly fee? This entry was posted in Animal Control/Stray holding facilities, Microchips and tagged animal control, Lost Dogs Illinois, lost pets, microchip, microchips, Stray holding facilties on June 8, 2015 by Susan. As most of our followers know, we supported and reposted the petition for Mayor Emanuel and Chicago City Council to revisit the ordinance to reduce the stray hold period for cats and dogs. We want to explain why we agree with the petition. Last November we voiced our concerns on our Facebook page about the ordinance being passed by the budget committee. We asked our supporters to contact their aldermen and the Mayor to ask them to table it for public discussion. The next Wednesday our director attended the meeting to voice her concerns during public comments and was dismayed to find out that no public comments were allowed. The resolution was passed with 49 ayes. Alderman Pope moved to reconsider the foregoing vote. Motion was lost. First of all, the Mayor and the Aldermen could have set aside the ordinance and asked the Commission of Chicago Animal Care and Control (advisory board) to research ways to increase the return-to- owner rates for Chicago Animal Care and Control (CACC). Offer a “Free Ride Home Program.” Milwaukee, Kansas City, and Washoe County (NV) have similar programs. Animal Care staff will give a pet one free ride home per year if it is wearing a City pet license. No ticket will be issued for the first time licensed pets run at large. This puts licensing in a positive light showing the benefits of what it can do for an owner and their pet. 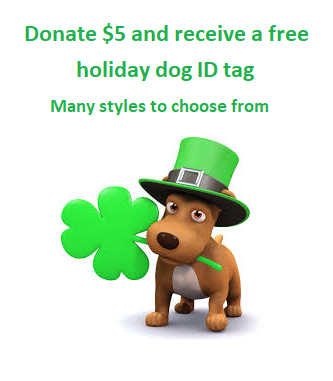 Offer free or low cost ($5.00) microchip clinics. Washoe County, Nevada offered one year of free microchips and saw a 30% increase in their return to owner rates. (Side note: CA based Found Animal Foundation offers $4.95 microchip with free lifetime registration) In a recent study of US animal shelters, 52.2% of stray dogs and 38.5% stray cats with registered microchips were reunited. 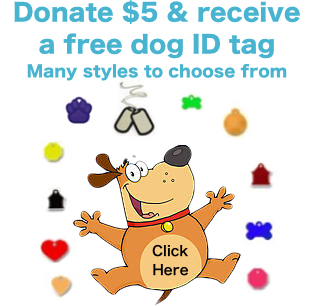 ID Me programs – ASPCA study found shelters that provide engraved ID tags with collars at the time of adoption or redemption show that pet owners will keep the collar w/tags on their pets which provides instant identification. These are just a few simple suggestions to increase a shelter’s return-to- owner rate. There are many more. Where was the discussion on how this would affect hundreds of thousands of families and their loved family pets in Chicago? 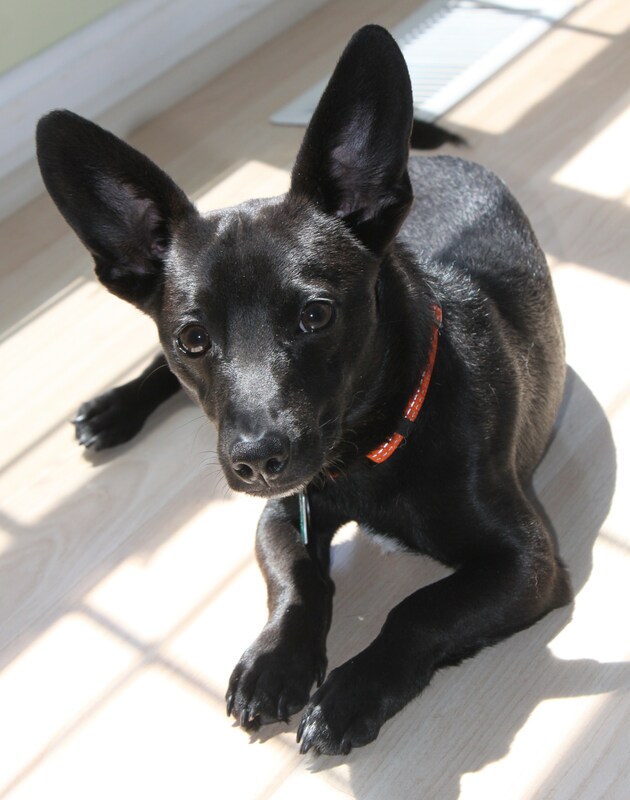 What are the safeguards if a family of a dog or cat of “unknown ownership” comes in after the stray hold with proof of ownership? Can they get their dog or cat back? What is the procedure? 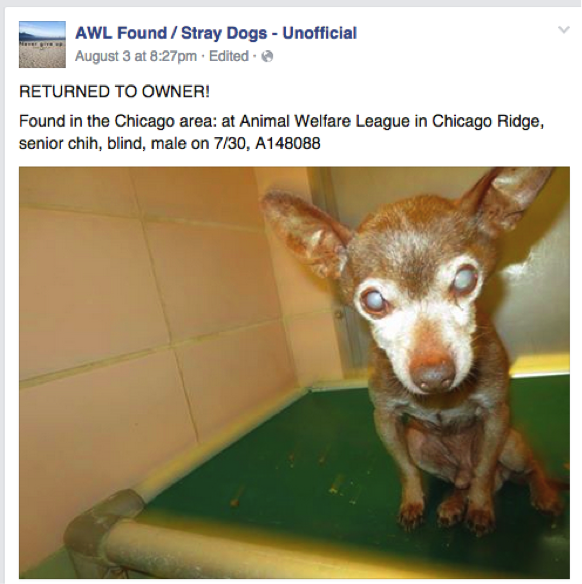 Animal Welfare League (AWL) is the one of three non-city agencies that holds animals for City of Chicago. 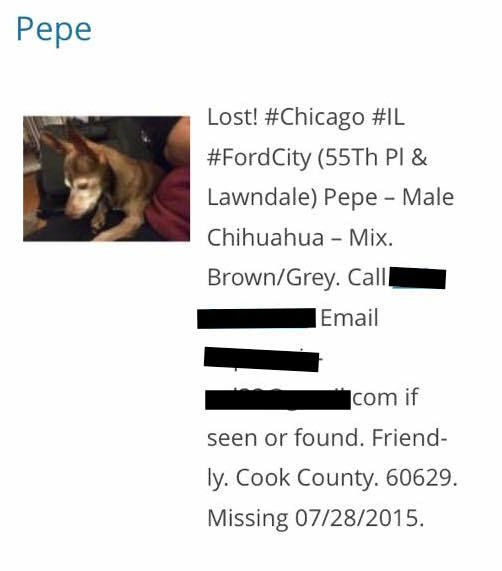 They do not post photos of found animals. Are the animals held for 3 days at AWL and then transferred to CACC to be held for another 3 days or does the stray hold clock start clicking at AWL. Because the new ordinance states “In the event the executive director determines that an animal of unknown ownership suffers from severe behavioral issues, the executive director may allow any disposition, of the animal after three days.” What is the definition of severe behavioral issues? What are the qualifications of the person who is determining these behavioral issues? Finally, where was the public campaign to explain this ordinance to citizens who considered their pets loved family members? 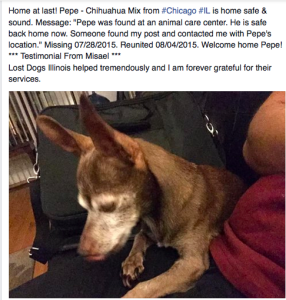 Many lost pets go unclaimed because it is virtually impossible for the average citizen to figure out the “system” in Chicago and Cook County. 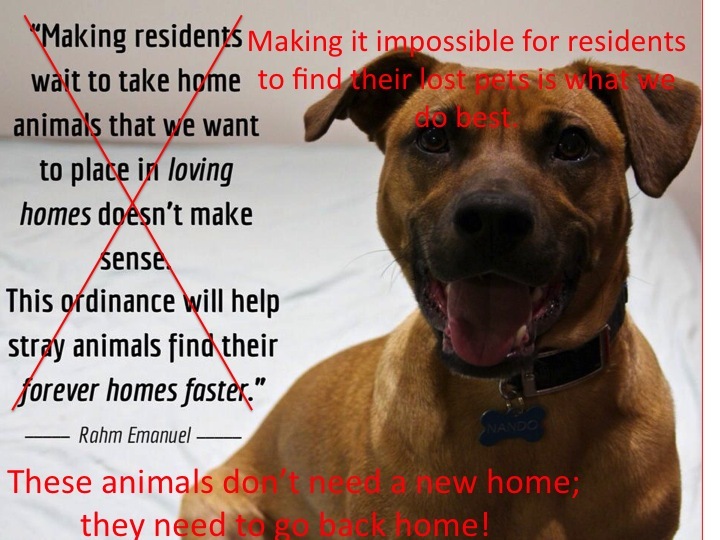 The owners are looking, but not in the right place, they don’t know where to look and the shelters make the false assumption that the animal is a “stray” or has been “dumped”. Factor in that a large percentage of the urban population speak limited English, have limited finances, transportation and computer access. 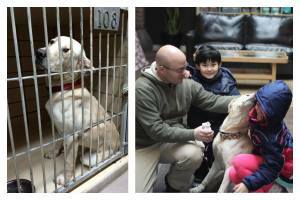 They may work two jobs or shift work, and cannot visit the stray holding facility during normal business hours. This makes it difficult for people to claim their animals. The reduced stray hold exacerbates the problem. Again, we are asking that you continue to sign and share the petition. Please send in your questions and comments to your aldermen and the Mayor. 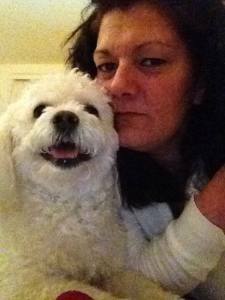 Thank you for your support and taking the time to read our blog. This entry was posted in Animal Control/Stray holding facilities, Our Organization, Rescues and Shelters and tagged animal control, Animal Welfare League, CACC, cats, City of Chicago, Cook County Animal and Rabies Control, lost cats., lost dogs, Lost Dogs Illinois, lost pets, microchip, prevention, stray hold ordinance, Stray holding facilties on March 12, 2015 by Susan.